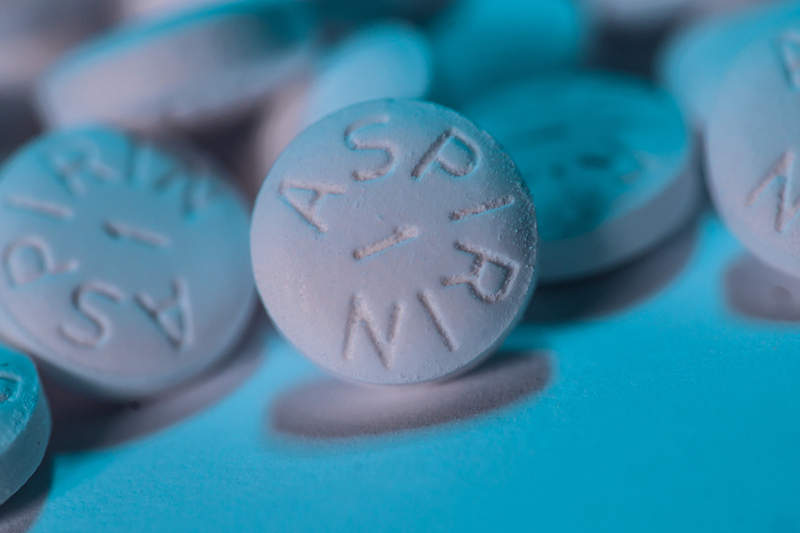 An aspirin a day has now become a big controversy in the medical and pharmaceutical industry. What has been preached in TV ads, and at doctor offices, has been thrown out the window. At least for a large segment of the population. Now if you didn’t read the article you would think this applies to all people. And that aspirin can’t prevent heart attacks and strokes. Sounds a bit like Yoda from Star Wars talking about this new study. I’ve placed this video below. As you can see by the title “Aspirin vs Nitric Oxide for the Prevention of Blood Clots”, there is a natural ingredient that your body produces that keeps blood platelet cells from sticking together. Learning how to optimize your nitric oxide levels can help you naturally reduce your risk for heart attacks and strokes. There were over 19,000 people in this study with a median age of 74 years old. They were randomly assigned to receive either an aspirin or a placebo. The study showed that the rate of death, dementia, or persistent physical disability was almost identical for both groups. For the aspirin groups it was 21.5 per 1000 people and 21.2 per 1000 people for the placebo group. And compliance was not the issue. In the final year of this study the participation percentage was close to being identical. 62.1% for the aspirin group and 64.1% for the placebo group. Aspirin use in healthy elderly persons did not prolong disability-free survival over a period of 5 years but led to a higher rate of major hemorrhage than placebo. As you can see from these conclusions, the authors of this study do not believe an aspirin provides any benefit to older adults in lowering their risk for disease. And that the use of aspirin increased the probability of experiencing major hemorrhaging. Which is want the video I produced 6 years ago was all about. And while all of these recommendations are good, this author and the medical profession still do not list nitric oxide therapy as a valid way to help keep blood platelet cells from sticking together to naturally reduce your risk for a stroke or heart attack. I’m a firm believer that nitric oxide naturally does what aspirin tries to do. But without the negative side effects. So watch the video above. This way you can make your own decision on what you should do to help lower your risk. The title for today’s blog post came from a client whose husband was able to naturally eliminate heart arrhythmia through a combination of taurine with l-arginine. My client sent me a link to the PubMed article. You can click here to read it for yourself. It’s a long title but has some excellent information on how to naturally eliminate heart arrhythmia. Finding #1 – The use of 10 – 20 grams of taurine per day reduced PACs by 50% and prevented all PVCs but did not prevent pauses. Finding #2 – When 4-6 gram of L-arginine were added this immediately eliminated all the remaining pauses and PACs. And with continued treatment maintained normal cardiac rhythm. I’ve many clients who have experienced remarkable improvements with heart arrhythmia through the use of nitric oxide therapy. But not all have benefited. So let’s look at this a little deeper to understand how this combination of taurine and L-arginine help. The word arrhythmia is used by the medical community to describe a disturbance in the normal rhythm of the heart. Some arrhythmias are mild and temporary. Others can be life threatening. The most common arrhythmia is called atrial fibrillation. This effects the upper chambers of the heart and can effect the filling of your heart ventricles, which are the lower chambers of the heart. Usually the concern of atrial fibrillation is the potential for blood to pool in the upper chambers of the heart, which increases your risk for a blood clot. A blood clot that can lead to a stroke or heart attack. A common, but minor rhythm disorder, is a PVC or premature ventricular contraction. This is when your ventricles or lower heart chambers contract prematurely. PVCs have more of an effect on your body since the lower chambers push out blood to either your lungs or body. This is especially dangerous when these PVCs become rapid and uncontrolled because it interferes with your blood flow and can lead to death. 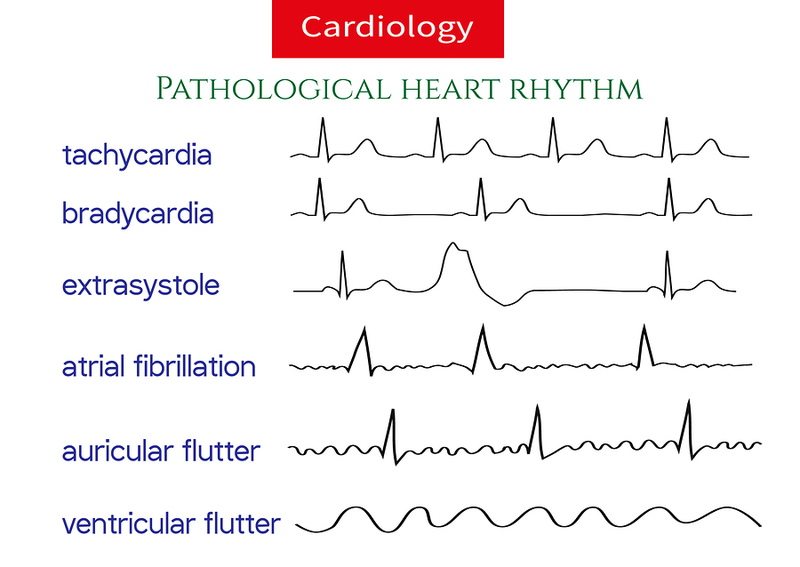 Both types of arrhythmias are primarily the result of a disturbance or interference in the electrical conduction of the heart. Taurine is a naturally occurring amino acid that is extremely beneficial to your brain, eyes, heart, and muscles. And while your body can produce taurine, sometimes you’ll need to supplement to help address specific health needs. As related to the normal rhythm of your heart, taurine helps to regulate potassium, calcium, and sodium levels in your blood and tissues. It also helps to protect you from free radical damage. And specific to your heart, it helps to regulate the excitability of the myocardium. Taurine also helps to restore energy. Specific to arrhythmias it seems to dampen the activity of the sympathetic nervous system and epinephrine release. As it applies to heart arrhythmia, l-arginine is converted by eNOS enzymes, which line your vascular system, into nitric oxide. This process seems to restore sinus rhythm because it helps to restore the ntric oxide needed for stabilization of the sinus node. In doing research for this article I also came across two other ingredients that have good supporting literature as it applies to heart arrhythmia. The other ingredient is the amino acid L-carnitine. This amino acid helps to prevent PVCs. And works in tandem with CoQ10 to produce the needed energy for a normal heart contraction. If you experience any heart arrhythmias, then you need to see your physician. But if your arrhythmia is mild, and your doctor is open to giving you some time before any type of medical intervention, then try a combination of oral taurine and L-arginine as outlined in the study above. Hopefully your outcome will be the same. Were the arrhythmia disappears and normal heart rhythm returns. 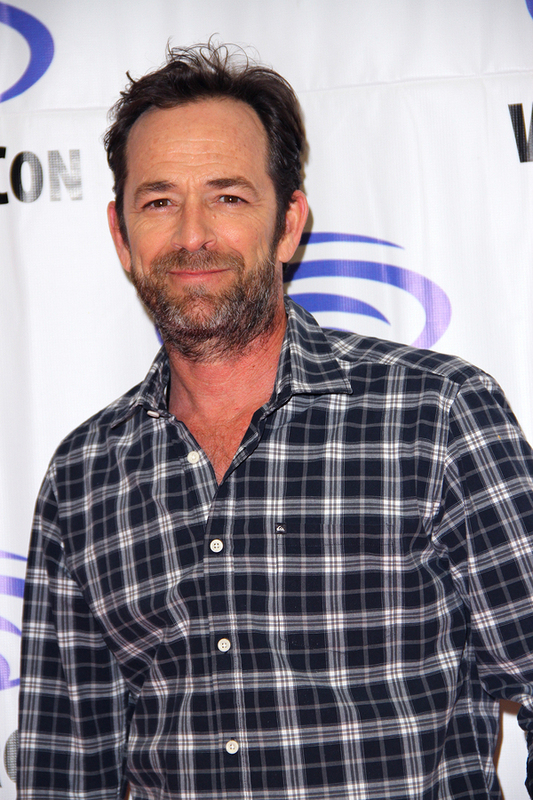 There has been a lot of press over the last week about the actor Luke Perry dying from a massive stroke. What makes this even more tragic is that Mr. Perry was only 52 years of age. The image above was taken on March 31 of 2017. Who would have thought that less than 2 years later Luke Perry would be dead from a massive stroke. Now I don’t know Mr. Perry. Nor am I familiar with his work. But what I am familiar with is the devastating effects of a stroke. If it doesn’t kill you, then it will dramatically affect the quality of your life. And whether you live or die it will certainly impact your family and friends. So rather than write another article about strokes, I’d prefer to point you in the direction of some educationally pieces I’ve done in the past to help educate you on the prevention of strokes. And what conditions to look for to quickly identify a stroke victim. And how to assess your risk for a stroke. Below you will find links and images that will help you and your loved ones understand this important health topic. Please watch the video below to understand how nitric oxide therapy can help reduce your risk for a stroke. Then share this video with others. 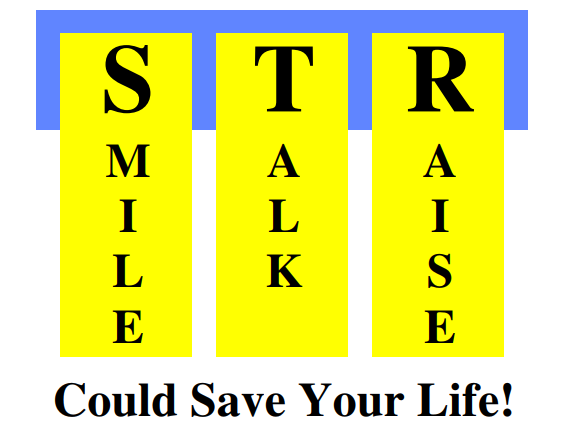 Click on the image below and then download The STR Poster or print it off as a reminder on what to look for to quickly assess if a person has had a stroke. Please share The STR Poster with others. Use the Stroke Risk Assessment Tool to help you determine your risk for a stroke. Just CLICK HERE to go to the blog post that contains this stroke risk assessment tool. Please share this with others. Recently I’ve had several clients ask me about the Keto Diet Pros and Cons. And to be honest I didn’t know enough about this diet to give them any guidance. Let’s begin this examination of the Keto Diet Pros and Cons with an understanding of what this diet is. Originally the Keto Diet (called the Ketogenic Diet) was developed in the 1920s to help reduce seizures in pediatric patients with epilepsy. This diet is still used for this purpose. But in today’s world it has become a popular weight loss program. 5% of your calories come from carbohydrate non-starchy vegetables. This means that foods like grains, beans, fruits, and starchy vegetables (corn and peas) are excluded. 20% of your calories come from protein, which can include fish, meat, eggs, and cheese. The purpose of this diet is to get your energy needs from fat and not carbohydrates. Typically, your body turns your carbohydrate intake into blood glucose for energy. When you eliminate these carbohydrates from your body, then you’ll switch to burning fatty acids for energy. These fatty acids are called ketones. Hence the same of the diet. It usually takes your body about three weeks of carbohydrate elimination to make the transition to ketones for energy. When you significantly reduce your carbohydrate intake, you significantly reduce your blood glucose levels. Insulin is used to move glucose into your cells for energy. Less glucose, less need for insulin. This can help diabetics reset their blood sugar levels and insulin sensitivity. 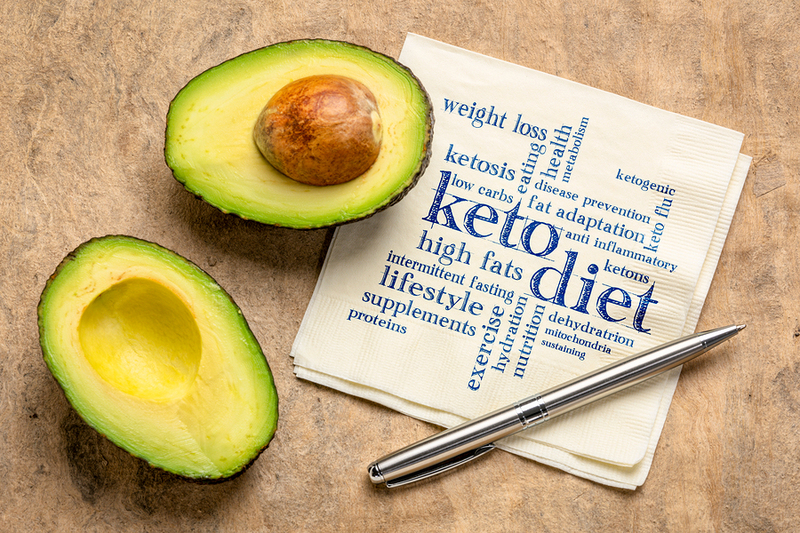 The proper application of the Keto Diet significantly reduces both of the factors, which can then significantly reduce inflammation levels throughout the body. This is the main use for the Keto Diet in today’s marketplace. Research and anecdotal information indicates that the Keto diet can in fact help you lose body fat. One of the reasons why this occurs is that with an increase intake of fats, there is also increase in satiety. Thus you’re not as hungry. Because you’ve dramatically decreased your carbohydrate intake, your blood sugar levels are stabilized and you have less desire for carbohydrates. Also, carbohydrate and sugar laden diets cause people to retain water. Eliminate them from your diet and a lot of your extra water weight goes away. Finally, most people end up eating less calories because they’re not as hungry or craving snack foods with empty calories. Overall caloric intake goes down. This helps to your body go after fat stores to make up the caloric difference. Healthy fats are good for you. Especially those with high omega 3 fatty acids. Omega 3 fatty acids turn off inflammation. And helps to support heart health and cell membrane integrity. Sugar and modern day wheat are the two biggest contributors to inflammation. Additionally high sugar intake messes with your blood sugar levels and can trigger the potential for type 2 diabetes. Plus sugar intake is also tied to cravings. Because this diet is so counter to what most people eat, it can be difficult to maintain as a lifestyle. It usually takes your body a couple of weeks to adapt from using glucose for energy to ketones for energy. This can be challenging as your body experiences sluggishness and some brain fog. Having the attitude that this diet is a bridge to better health can be helpful. Use the Keto Diet to help get fat of your frame and reset you insulin levels. Then go back to a healthy diet with more protein and moderate carbohydrates. This may help you maintain your health benefits. The Keto Diet has a high fat intake. Some make the mistake of increasing their fat intake with foods laden with omega-6 vegetable oils. Omega 6 vegetable oils negatively affect your microbiome. And they are the main trigger that turns on inflammation. 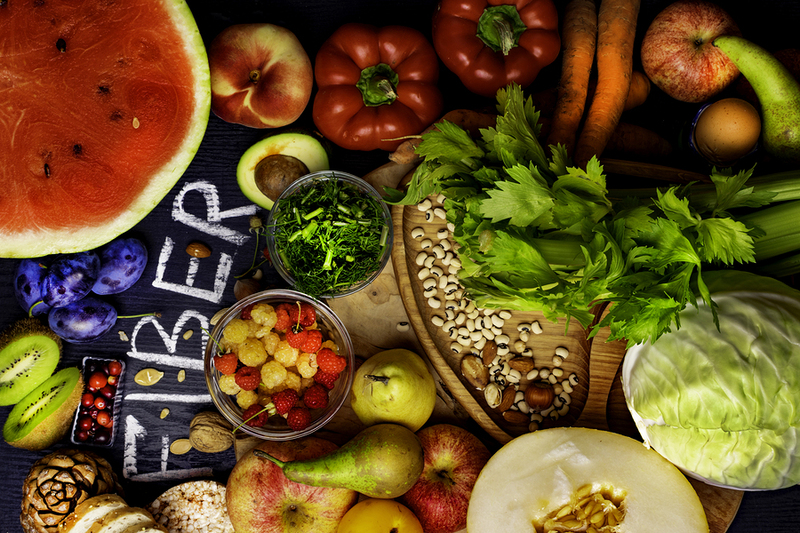 Because there is so little carbohydrates in this diet there is usually a lack of fiber coming into your digestive system. This results in constipation. So make sure your 5% of carbohydrates are leafy vegetables with good fiber content. More ketones in your system can put an additional load on your kidneys. And a high fat diet brings less water into your system so you may experience dehydration. I’ll talk about this in my opinion section of this article. In a 1996 study by Copenhagen University, they found that a low-carbohydrate, high-fat diet resulted in lower athletic performance. And the International Olympic Committee also warns athletes to avoid low-carbohydrate diets. In this debate about the Keto Diet Pros and Cons one factor that is not mentioned is the toxins stored in your fat cells. Your body protects itself from toxins by storing them in your fat cells. When your body converts stored fat to ketones, these toxins are released back into your system. Especially at the beginning of the diet. It’s especially important that you drink plenty of water. I’d recommend adding Liquid Chlorophyll to your water to help detoxify your blood. Add 1 or 2 tablespoons per 16 ounces of water. And drink 3 to 4 of them per day. Now my opinion is that there are other ways to improve your health. Especially because this type of diet is lacking in the needed soluble fiber to fuel the good bacteria of your gut. And since 80% of your immune system is determined by your gut health, this could be a potential con to the Keto Diet. My suggestion would be to use this diet as a temporary program that helps you reset your blood glucose and insulin levels. Then increase your good carbohydrate intake to 20% and your good protein intake (especially plant based protein) to 30% and lower your good fat intake to 50%. Do you want to reduce the risk for heart attack? And do it naturally? With Nobel Prize winning science? And hopefully you answered “Yes” to the other two questions. In this article I’ll help you understand how nitric oxide therapy can be a natural and effective way to reduce the risk for heart attack. In 1998 the Nobel Prize in Medicine was awarded to 3 American researcher who discovered how the lining of your cardiovascular system (what is called the endothelium) converts the amino acid L-arginine into nitric oxide. Nitric oxide is the master signaling molecule of your entire cardiovascular system. Without it you would be dead. It’s that important to your overall health. Specifically, nitric oxide relaxes the smooth muscle of your vascular wall to improve circulation. And when the Nobel Prize was awarded in 1998, this set off an explosion of research in this area. There are now more than 100,000 peer-reviewed clinical studies in the area of nitric oxide. One of the emerging benefits is how nitric oxide can reduce the risk for heart attack. Now to help you understand how nitric oxide therapy can be a natural way to reduce the risk for heart attack it’s important to understand some key statistics. 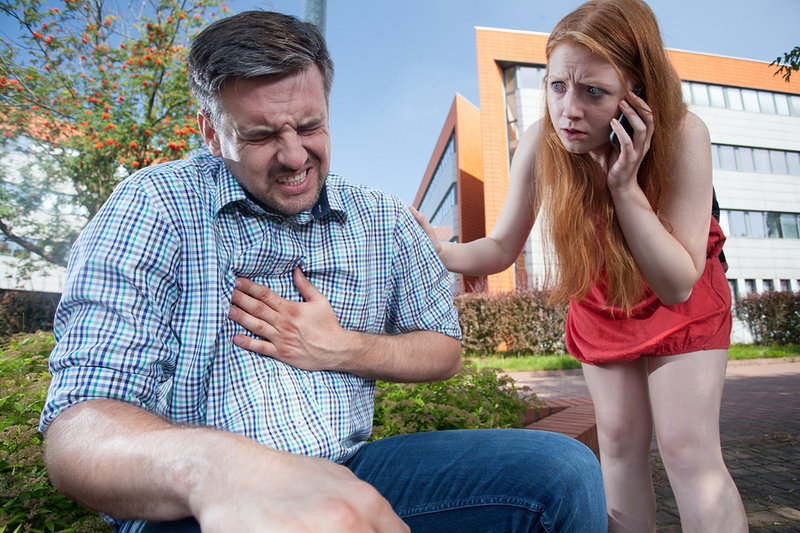 First, there are about 1.5 million heart attacks and strokes that occur each year in the United States. And according to the American Heart Association, if you survive your heart attack, then approximately 26% of women and 19% of men will die within one year. And the most common day of the week for a heart attack is on a Monday. And the most common time for a heart attack is during the morning hours between 4 am to 10 am when your blood platelets are stickier. Well one of the benefits of nitric oxide is that it keeps blood platelet cells from sticking together. This benefit naturally reduces both your risk for heart attack as well as your risk for a stroke. This process is called atherosclerosis. It narrows the inside of your artery to reduce blood blow and significantly increase your risk for a heart attack. It also causes a drastic reduction in nitric oxide production. Yet when you nourish this lining of your cardiovascular system, what is called the endothelium, with the right ingredients you can increase nitric oxide production. This nitric oxide then relaxes the smooth muscle of your vascular wall to dilate the blood vessel for improved blood flow. This then reduces your risk of a blood clot getting stuck in this narrowed area. In my research for this article I also found some current and encouraging studies in this area on how nitric oxide can naturally reduce the risk for heart attack. Here’s one from ScienceDaily that was published in the year 2018. The title of the article is “Heart disease severity may depend on nitric oxide levels.” I’ve highlighted two lines in the summary. This means nitric oxide not only benefits your heart function but helps your medication work more effectively. This means the lack of nitric oxide production could set you up for heart failure and increase your probability of side effects from your medications. “In the body, the amino acid arginine changes into nitric oxide (NO). Nitric oxide is a powerful neurotransmitter that helps blood vessels relax and also improves circulation. As you can see nitric oxide can help to significantly reduce the risk for heart attack. And if you are on any type of heart medication, then nitric oxide can help that medication work more effectively. One of the primary focuses for the month of February is cardiovascular health. Today I want to share with you key supplements for heart health. 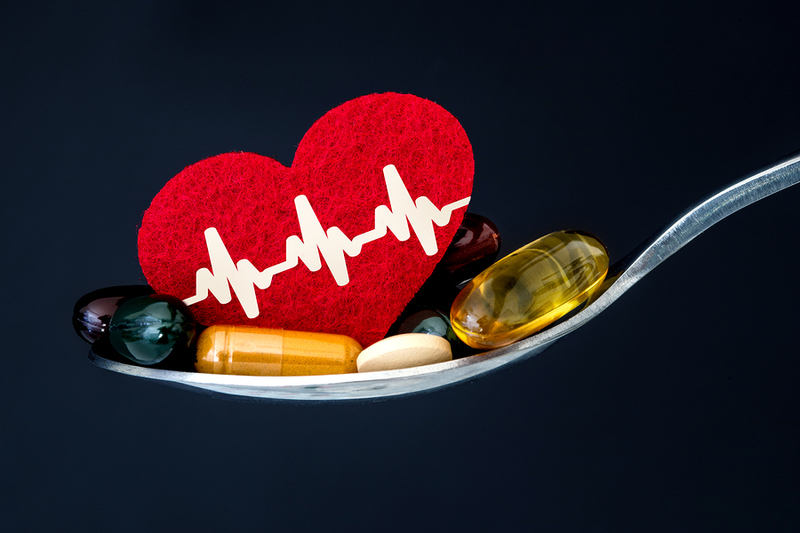 Now you can do a Google search using the term supplements for heart health and you’ll find numerous articles. For example WebMD recommends 6 different supplements. And Better Nutrition recommends 9 different supplements. And while the 6 from WebMD are good and the 9 supplements for heart health from Better Nutrition are good, there are 3 that are key. Two of these 3 always make everyone’s list. One is seldom listed but equally important. I’ve written about each of these in the past. For for this blog post I thought I’d pulled them all together for a quick review. If you would like more knowledge about each, I’ve linked them to my specific article about that supplement. CoQ10 is critical to the energy supply of the heart. Within every cell are mitochondria. 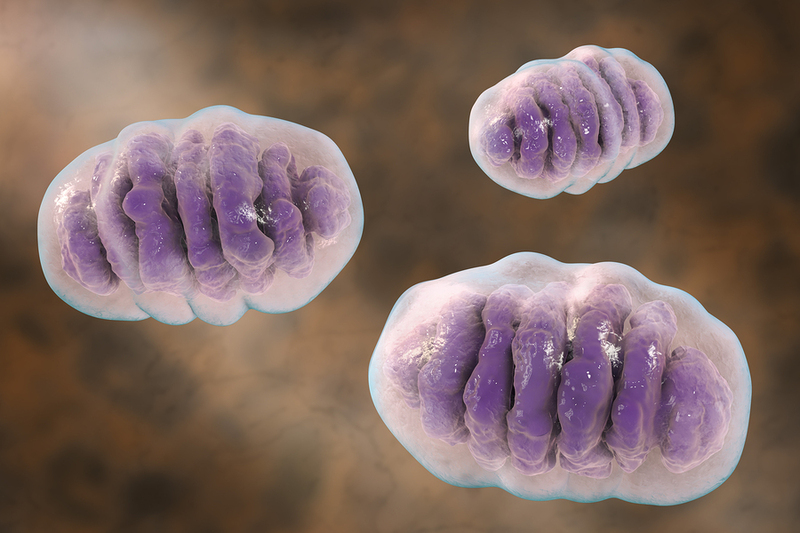 Mitochondria are the batteries or power generators. They convert the stored energy of the nutrients you consume into an energy form that your cells can use to perform their function. CoQ10 is a critical component in the process of converting stored energy in your food into energy compounds your cells can use to do the work they are designed to do. Without CoQ10 your cellular energy systems will fail and your cells will not function properly. 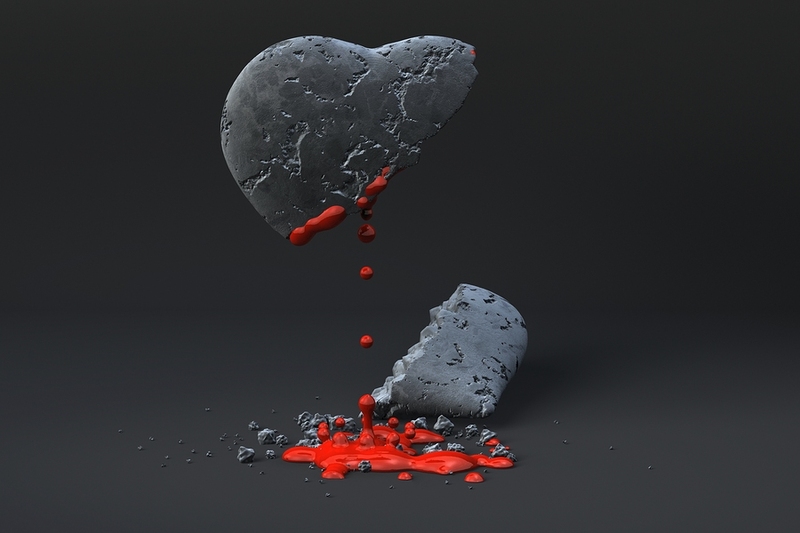 As the pharmaceutical industry has observed, the use of statins (which interfere with CoQ10 production in the liver) leads to an increase in congestive heart failure. This means anyone taking a statin drug needs to take a CoQ10 supplement. Additionally, CoQ10 is also a powerful antioxidant to help protect your cells and cell membranes from harmful free radicals. This protects your cells from oxidative stress that causes inflammation, which then contributes to cellular dysfunction and most diseases. Inflammation is the root cause of most cardiovascular health concerns. If you want to reverse this deficiency, then you need to consume a diet rich in omega-3 and significantly reduce your intake of omega-6 oils. Over 20 years ago there was an explosion of research on nitric oxide therapy and heart health. It started with the 1998 Nobel Prize in Medicine being awarded to 3 American researchers for discovering how the lining of your cardiovascular system, called the endothelium, converts the amino acid L-arginine into nitric oxide. Nitric oxide is the master signaling molecule of your cardiovascular system. You couldn’t live without nitric oxide. Currently, there are over 100,000 peer reviewed clinical studies in the area of nitric oxide. Yet still to this day, nitric oxide therapy and heart health is not recognized by the American Heart Association as a valid method for addressing cardiovascular concerns. You can go to their website and search “nitric oxide” and nothing will come up. What will come up is an article titled “Cardiovascular diseases affect nearly half of American adults.” According to this article 46% of US adults have high blood pressure. High blood pressure is the number one risk factor for strokes and heart attacks. Yet nitric oxide therapy can be a natural method to bring blood pressures back into the normal range. First, it helps to restore and maintain the health and flexibility of your arteries and veins. Third, it keeps blood platelet cells from sticking together to naturally reduce your risk for strokes and heart attacks. Forth, it accelerates the repair process to support natural healing. To help people become aware of this “natural cardiovascular wonder drug,” I’ve associated myself with The Million Lives Project. Their goal is to help 1 million people or more understand how nitric oxide therapy can be a natural way to address most cardiovascular health concerns. Hopefully, this information on nitric oxide therapy and heart health can empower you and your loved ones to use a valid and natural way to improve your cardiovascular health.